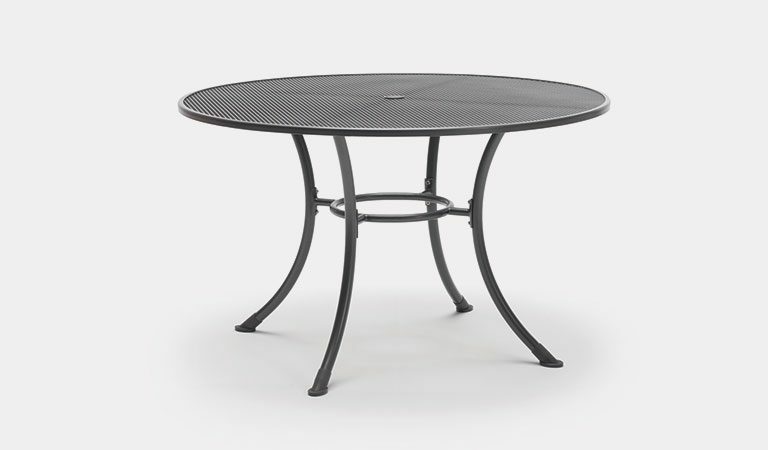 The Cortona range features durable steel mesh garden furniture for a patio or gravel area outdoors. 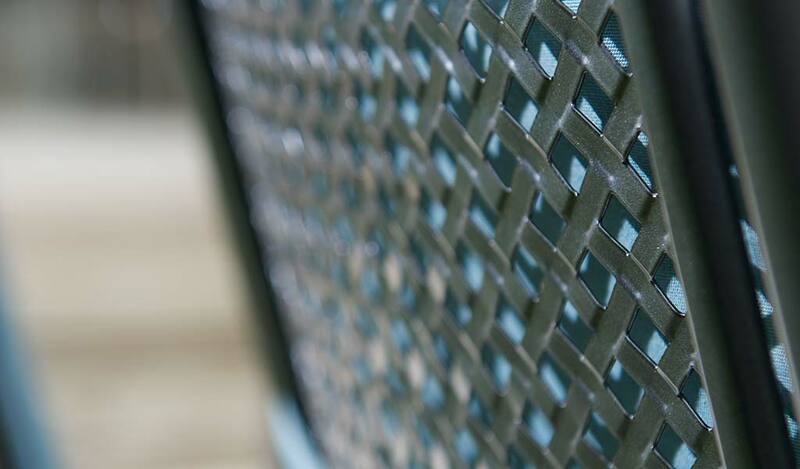 The mesh back design and minimal style looks timeless. 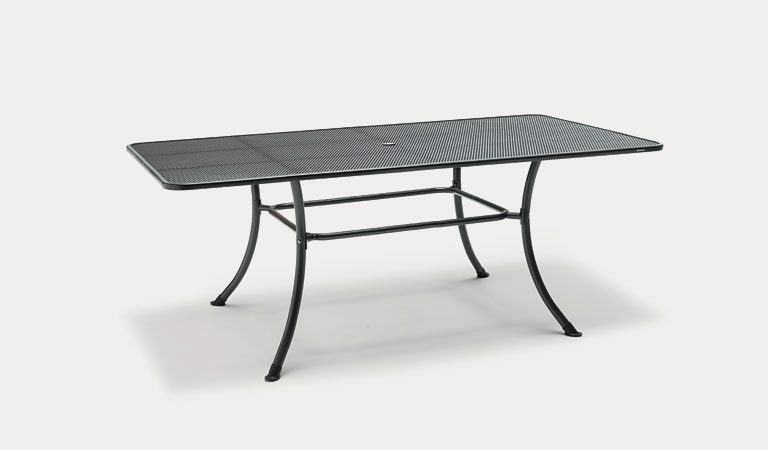 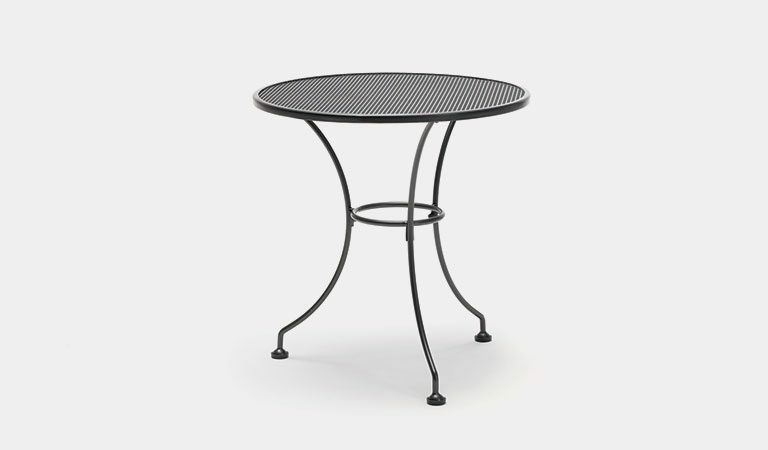 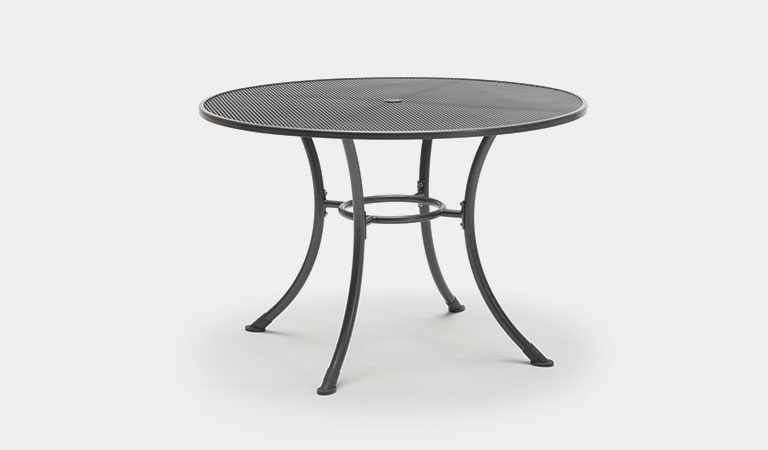 Mix and match with Kettler’s wide range of metal tables and parasols. 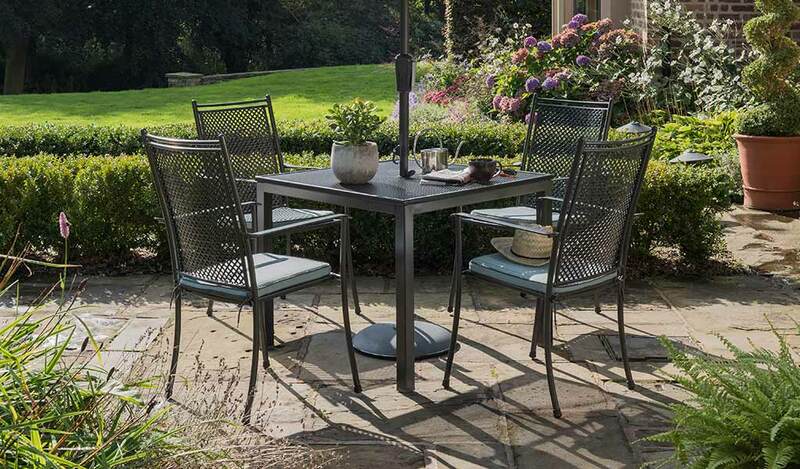 Create your ideal mesh garden furniture set for dining outdoors with the Cortona chairs and our mesh tables. 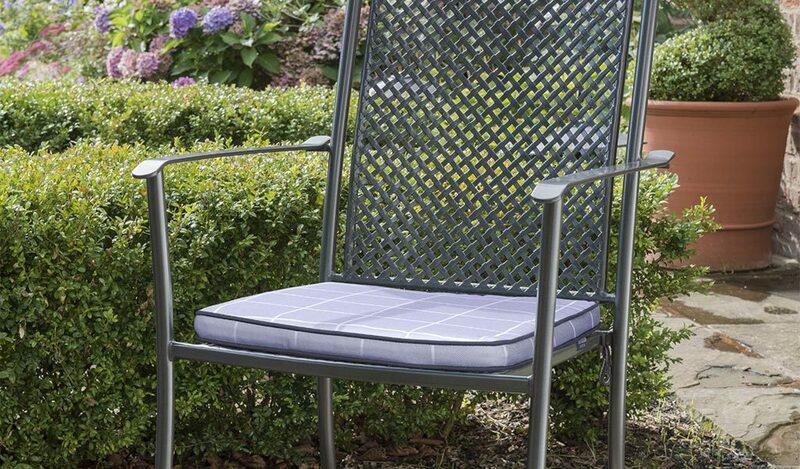 Pick from the Cortona Armchair or Side Chair for your garden and combine with our range of durable mesh tables. 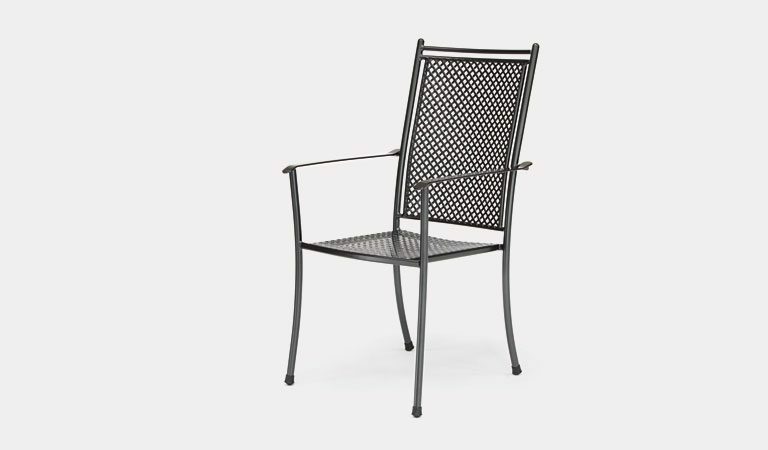 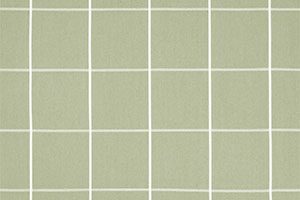 The long-lasting steel in iron grey fits into traditional as well as modern gardens. 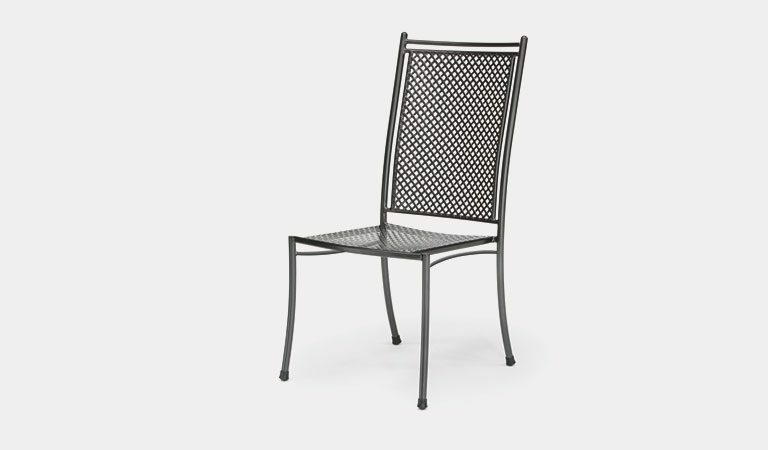 The Cortona Armchair is best used at the head of the table while the Side Chairs give more room for guests along the side of the table. 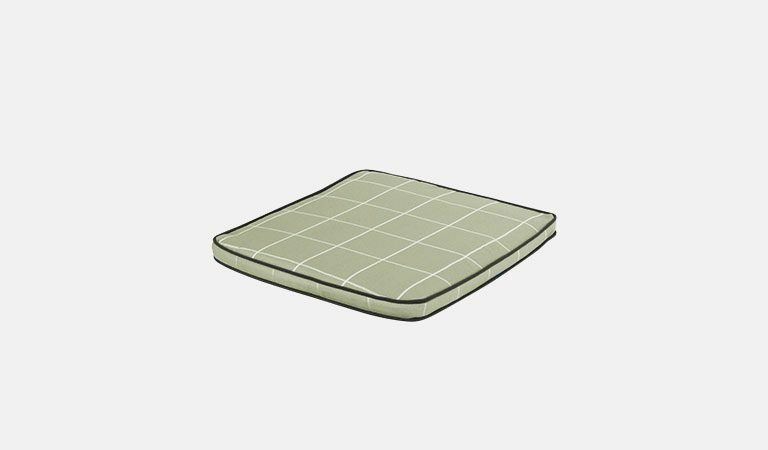 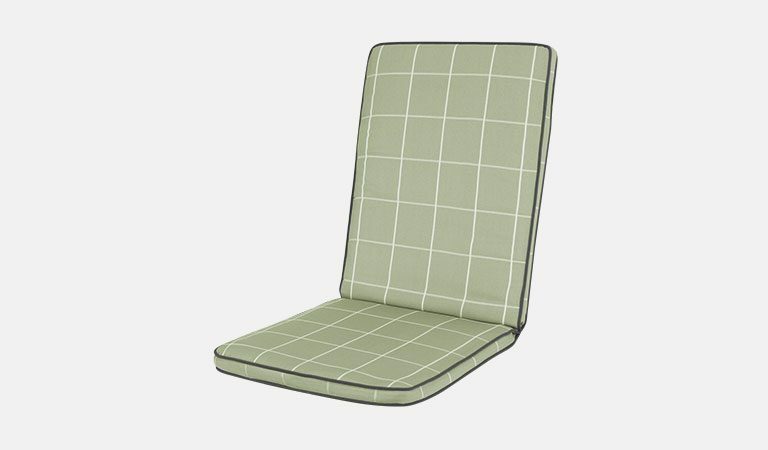 Choose from the tailored cushions we have on offer. 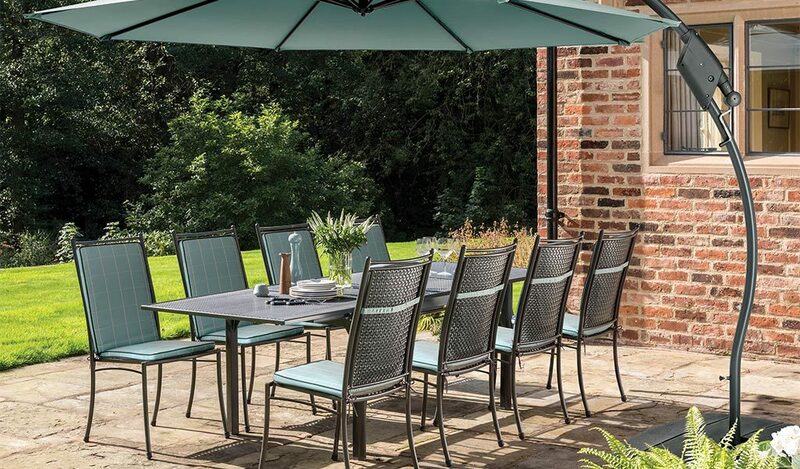 Featuring stylish and sophisticated colours, the cushions and seat pads offer cosy softness throughout your outdoor meal. 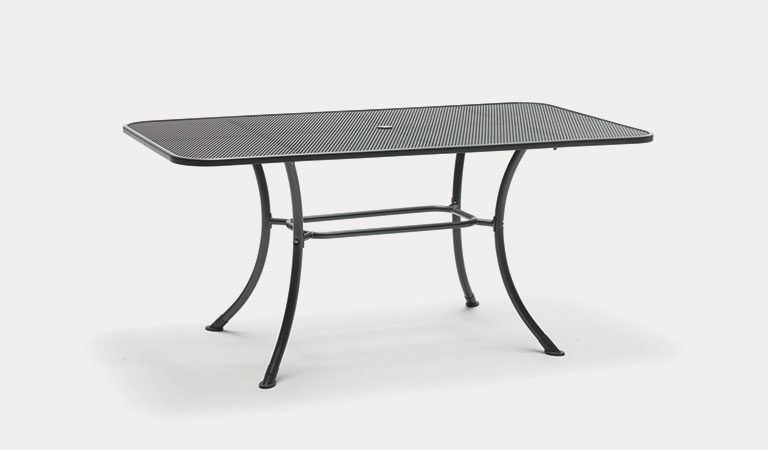 As part of Kettler’s Classic category, the Cortona range offers a traditional outdoor dining set for meals under the sun. 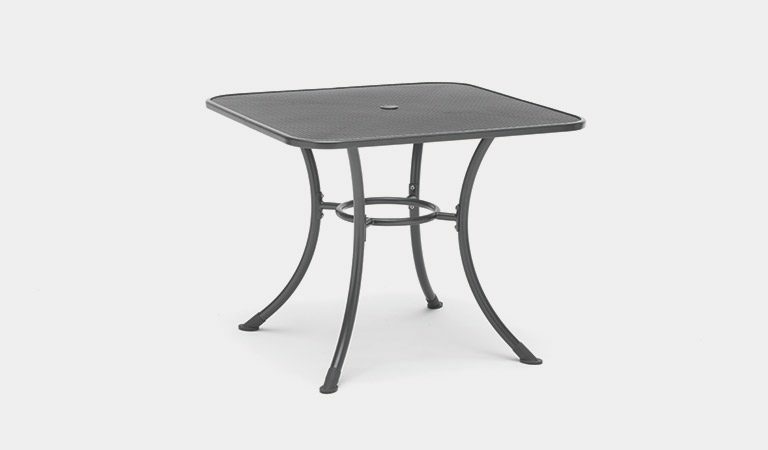 A 5-year anti-rust warranty covers the Kettler’s mesh furniture from the elements therefore you can enjoy fine dining summer after summer. 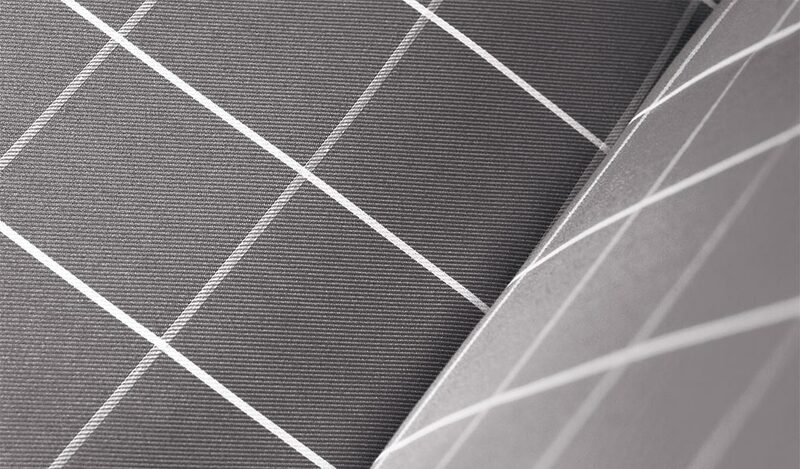 Every steel product is treated with our Enhanced Thermoguard+ process. 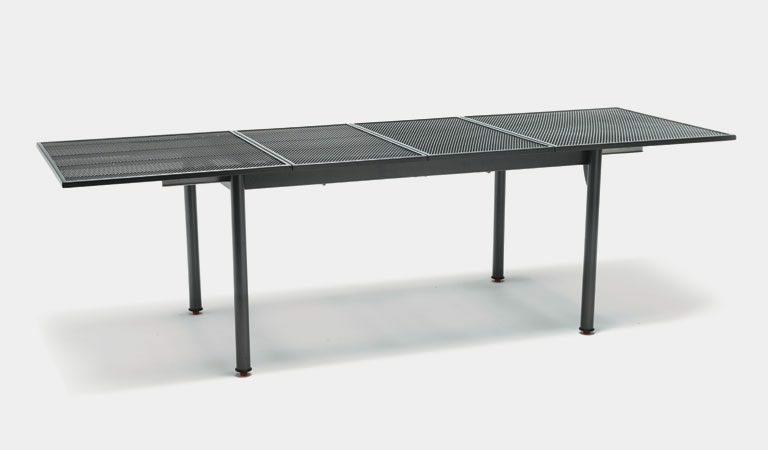 Specially developed for outdoor conditions it offers the best weather protection available and is only found on KETTLER products.